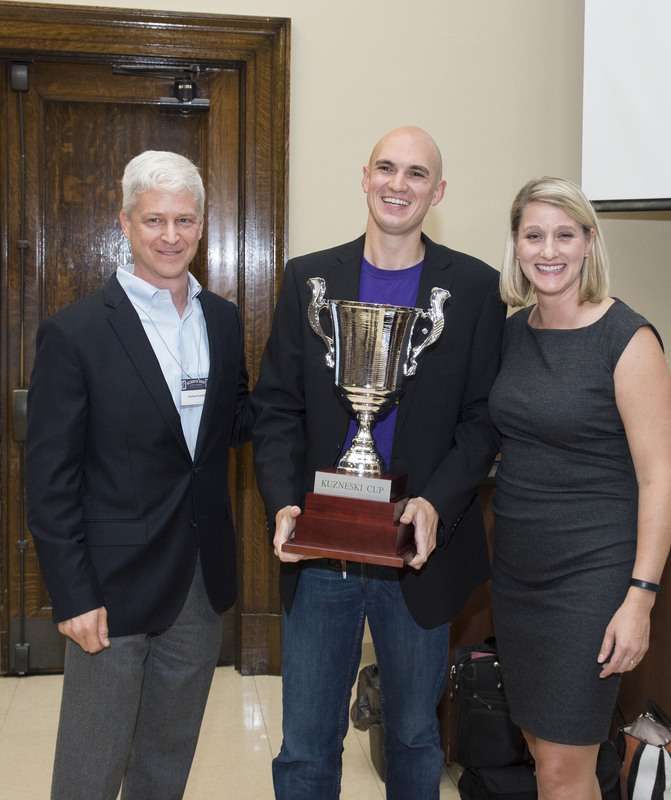 The Pitt Ventures Student Challenge is divided into two categories. The Kuzneski Innovation Cup is sponsored by Andrew and Laurie Kuzneski, and is for University of Pittsburgh students who are developing innovations that can positively impact people’s lives in areas other than healthcare. The Pitt Ventures Student Challenge is divided into two categories. 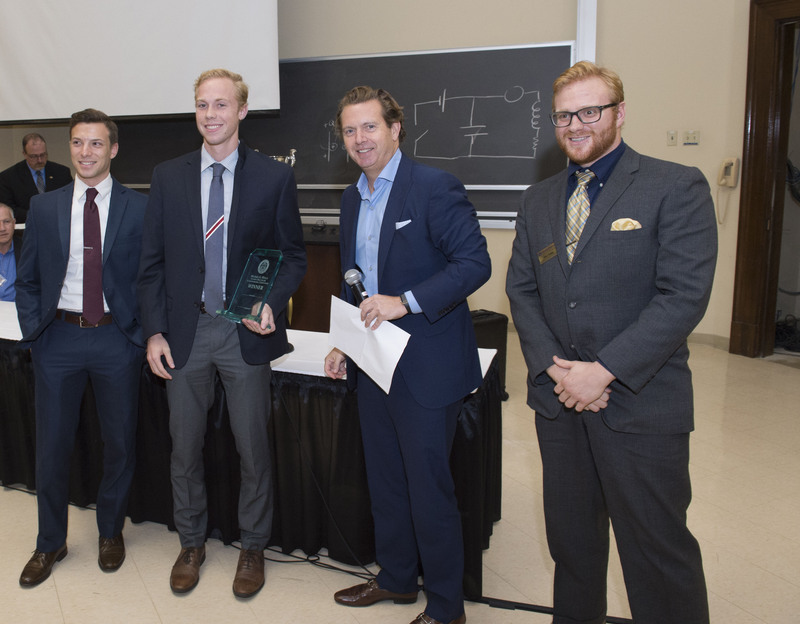 The Wells Competition is sponsored by the Michael G. Wells Entrepreneurial Scholars Fund, and is for University of Pittsburgh students who are developing innovations related to the healthcare field.